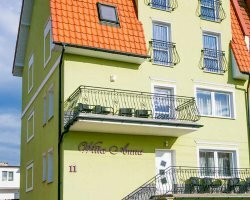 Located on the shore of a small pond, Apartament Joanna is a modernly furnished apartment offering a picturesque view of the Karkonosze Mountains. 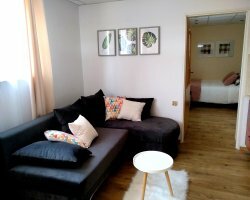 The apartment is decorated in modern style and features living room with a sofa and a flat-screen TV, a fully equipped kitchenette and a bathroom with a shower. The apartment features a playground for children and a ski and bicycle storage room free of charge. 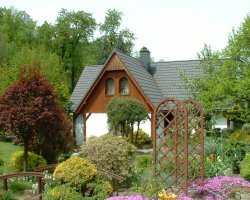 It is 650 feet to a miniature park, showing Lower Silesia’s historic sights. 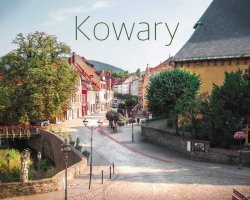 Centre of Kowary is 0.9 miles away. It is 4.3 miles to the town of Karpacz. Skalnik Mountain is located 2.5 miles away. The apartment is located on the 1st floor in a building with an elevator. The property is 8.7 miles from from the Skimu Ski Centre.